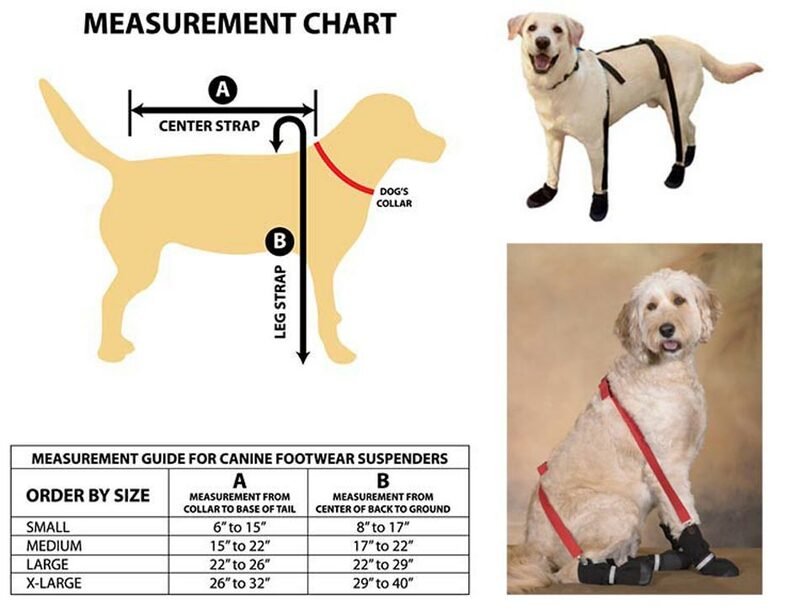 Snuggy Boots Orthotic & Footwear Suspenders are designed to hold all canine footwear in place. 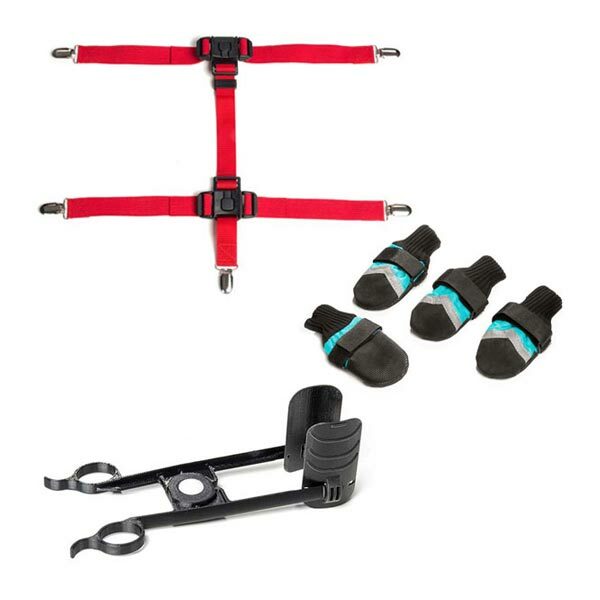 The Orthotic Footwear Suspenders can be purchased separately if you already have the footwear or prefer to obtain footwear from another source. Protecting your dog's paws, these are especially great for: Protects dog’s legs and paws after injuries or surgery, keeps bandages clean and keeps bandages in place, stops dogs from licking and chewing on their bandages, and much more. Read all details under product description. 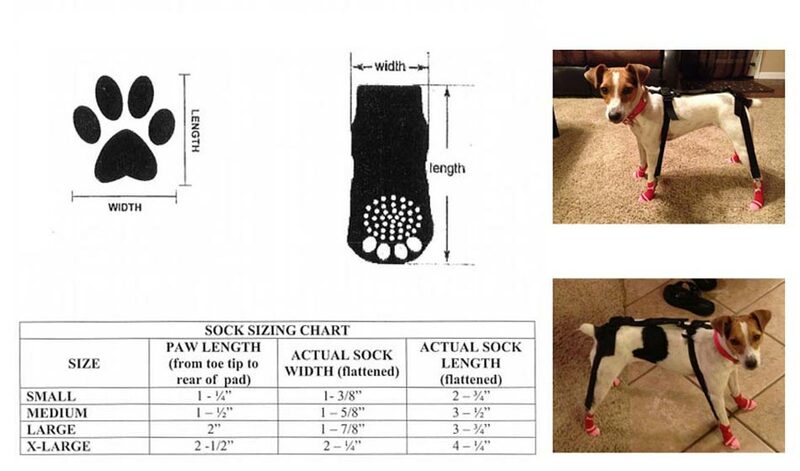 Snuggy Boots Paw Guide is a brilliant new pet product used to assist you with putting footwear on your dog. 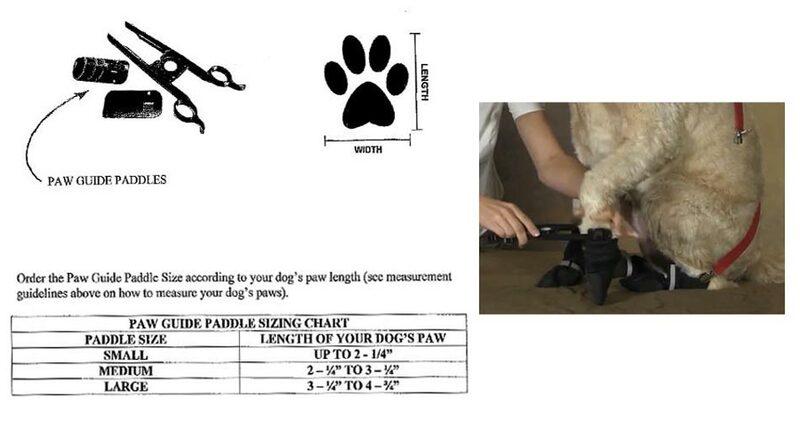 The paw guide will work on any type of dog footwear i.e., shoes or boots. 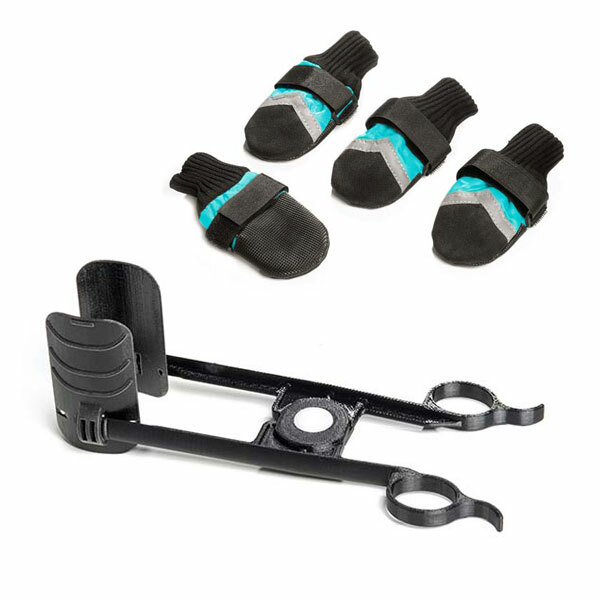 Resembling your household scissors, this easy to use tool eliminates the aggravation and somewhat tedious task of putting on your dog's footwear. Category: Bundles. 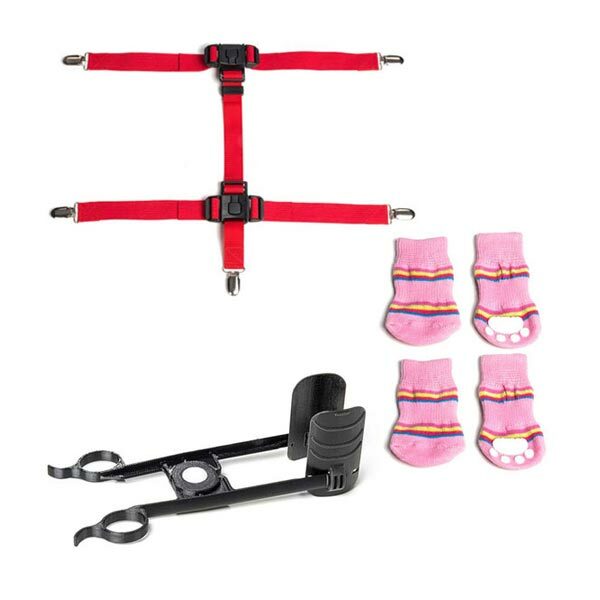 Tags: Dog Socks, paw protection, Snuggy Boots Bundle. 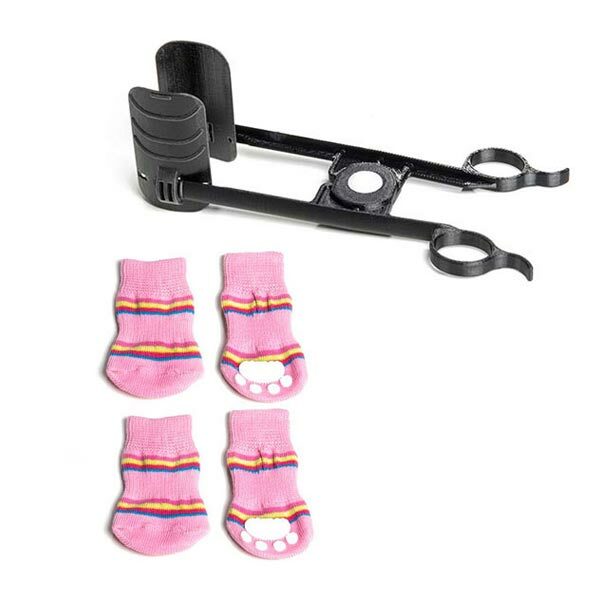 Greater savings when you purchase our Snuggy Boots Bundles. 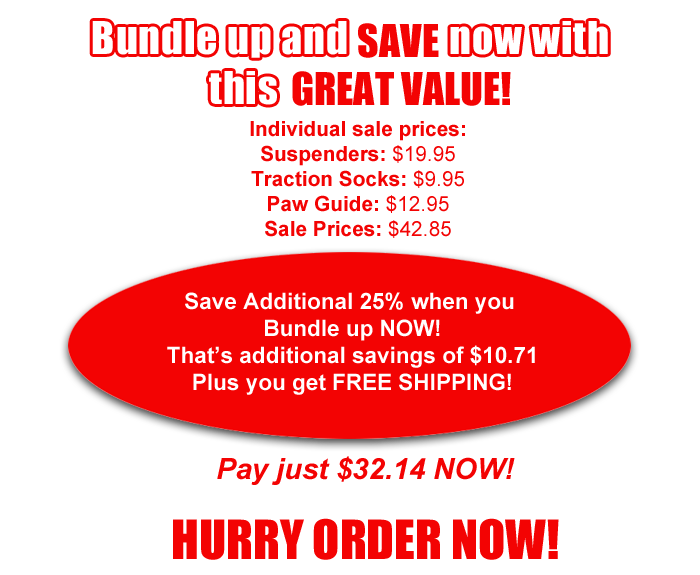 Please look at our special pricing on our “PRODUCT BUNDLE” packages.